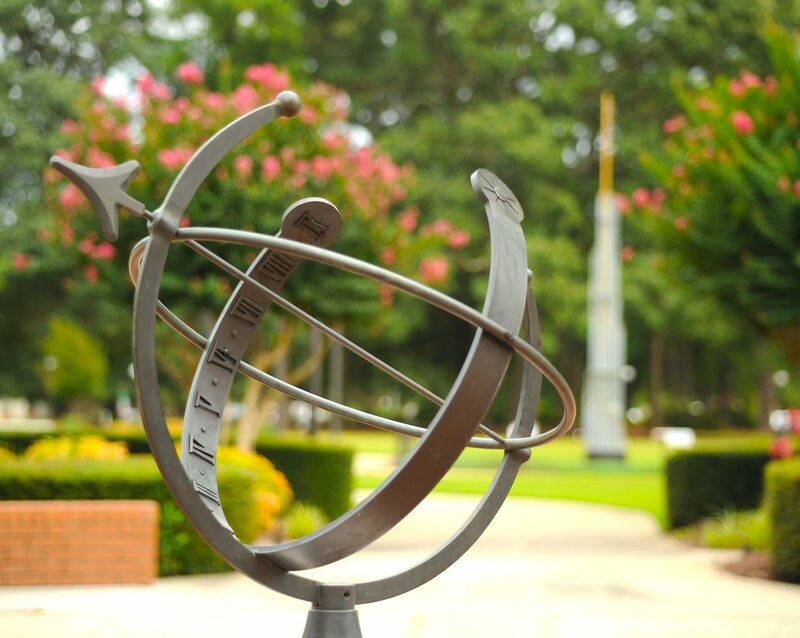 FTCC is one of 21 community colleges in North Carolina that received funds through the Hurricane Florence Disaster Recovery Act. These funds will go to support students’ continued enrollment by providing funds for losses/needs that are a direct result of Hurricane Florence. The North Carolina General Assembly provided these funds through special legislation to colleges most significantly affected by Hurricane Florence. Office of Business and Finance, Room 107, from 8:30 a.m. – 4:30 p.m.
Office of Business and Finance, Room 117, from 4:30 p.m. – 5:00 p.m. Applicants will be awarded on a first-come, first-served basis. Funds are limited. Once all funds are awarded, applications will no longer be accepted. Student is enrolled at FTCC when the grant application is submitted. Student has financial need related to the impact of Hurricane Florence, and the grant is necessary to mitigate the impact so that the student can remain enrolled. Student was either enrolled at an institution of higher education located in an impacted county on September 10, 2018, or the student resided, temporarily or permanently, in an impacted county on September 10, 2018. All applications will go before a review committee for consideration of award. Applicants can expect to know the status of their application within approximately two (2) weeks of the College receiving completed application.